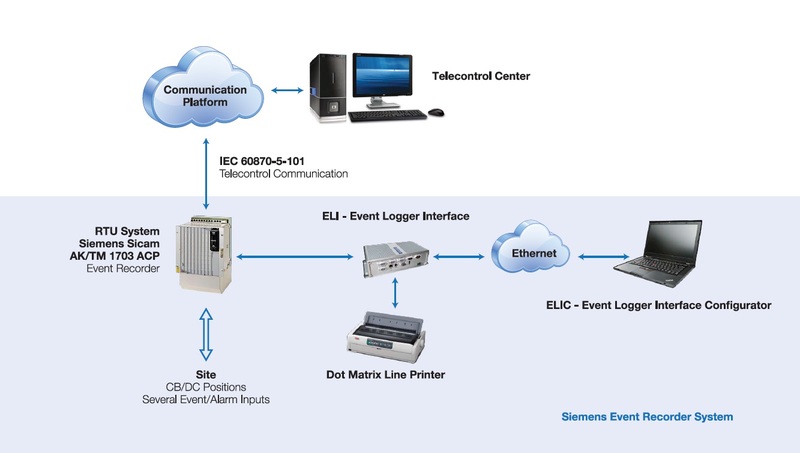 Beside the integration of RTU systems with telecontrol centers, we offer another solution as an RTU system to serve as Event Recorder as well. All the events occur in the substation are printed by the dot matrix printer as chronological event lists containing information lines given in precise timestamps with 1 millisecond time resolution. On the other hand, with the help of web interface, it is possible to monitor and save all of the event records through the remote computer.